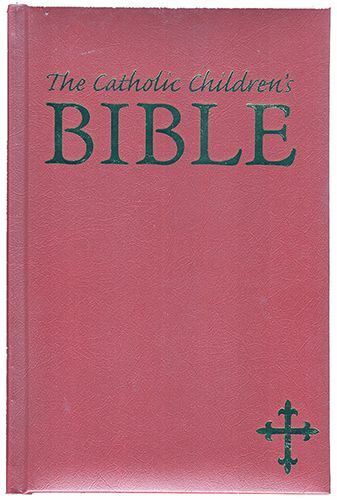 This Catholic Children's Bible has a leather cover, gold stamped edges, and stories from both the Old and New Testament. Inlcudes a gift box. 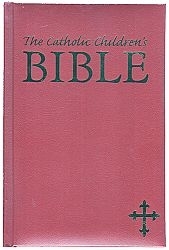 This would be a nice First Communion gift for boys.